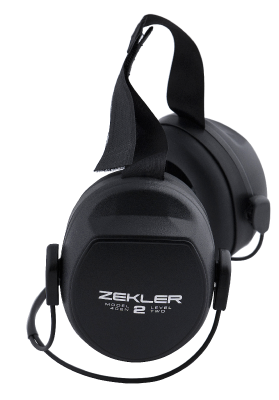 For Zekler hearing protection 412RD, 412RDH, 412D, 412DH, 412RDB, 412RDBH, 412DB, 412DBH. 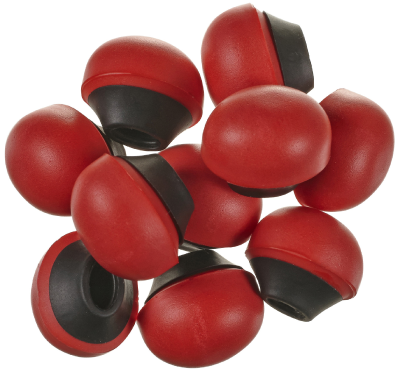 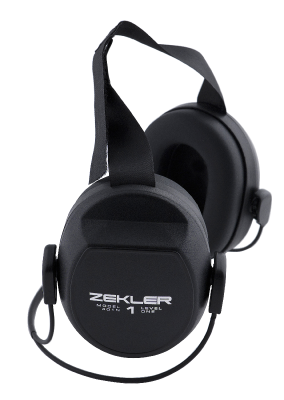 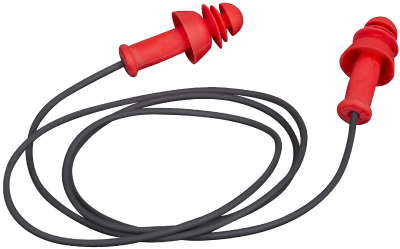 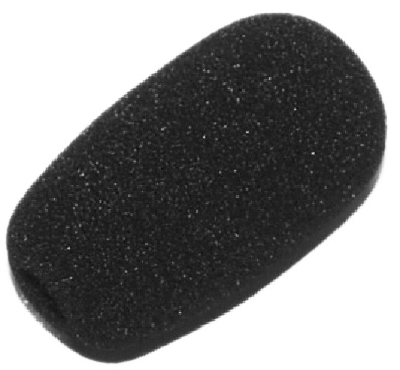 For Zekler hearing protection 412R, 412RH, 412RD, 412RDH, 412D, 412DH, 412RDB, 412RDBH, 412DB, 412DBH. 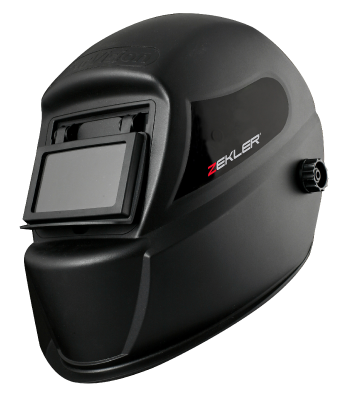 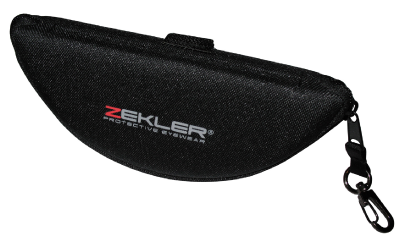 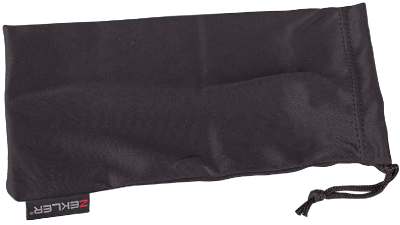 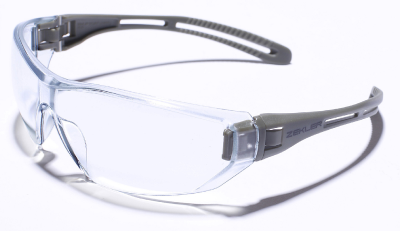 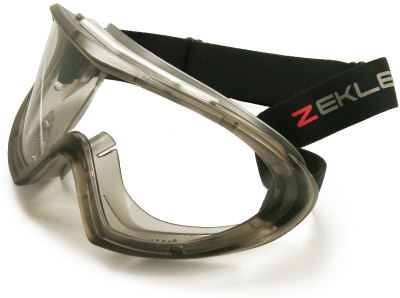 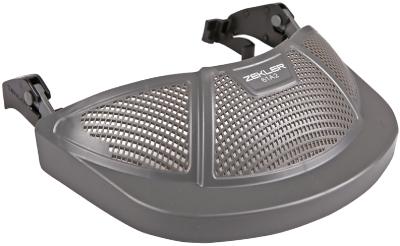 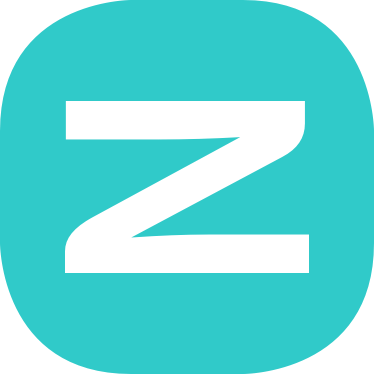 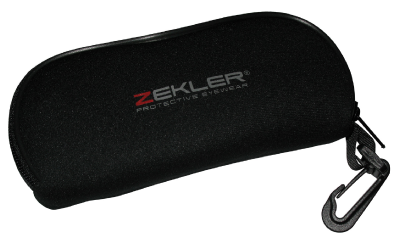 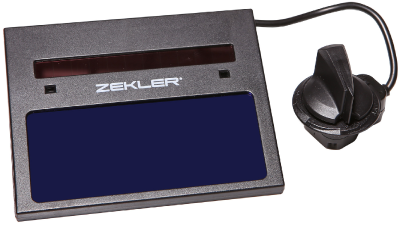 Microfibre pouch for Zekler protective eyewear. 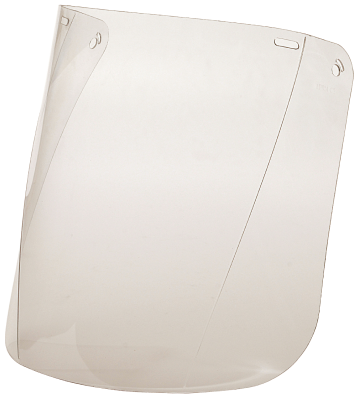 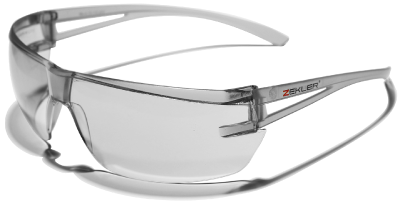 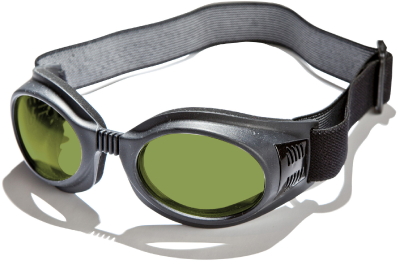 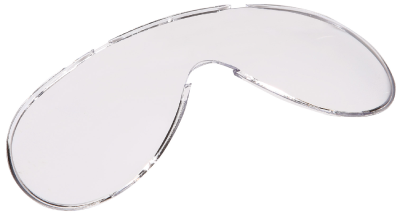 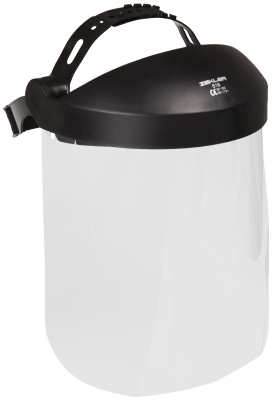 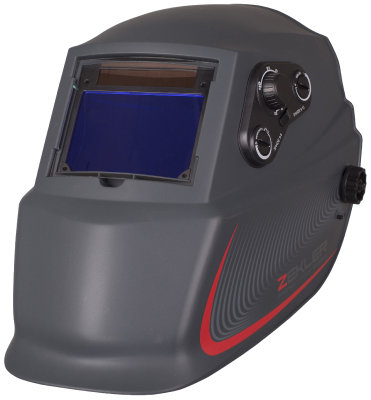 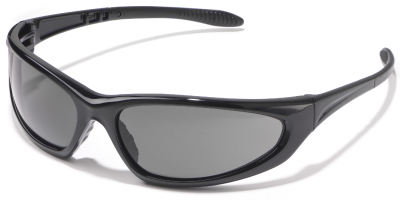 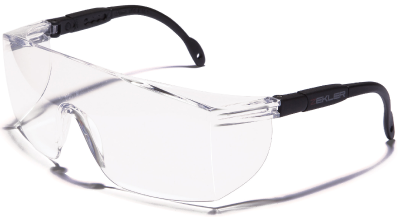 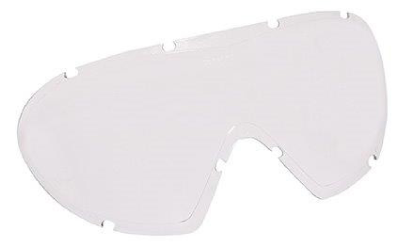 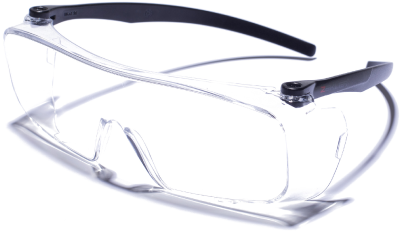 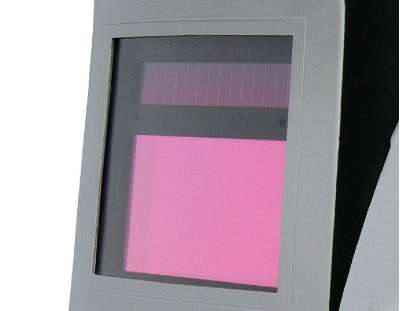 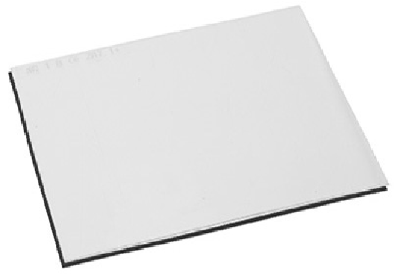 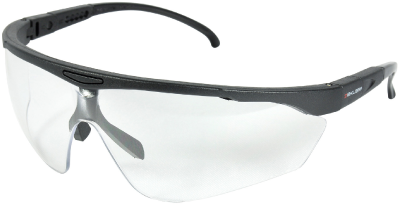 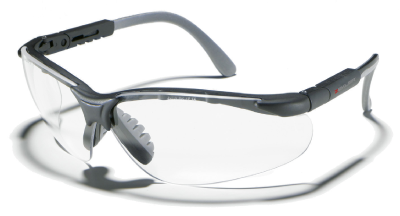 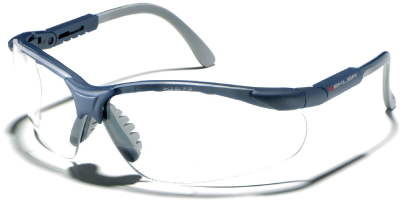 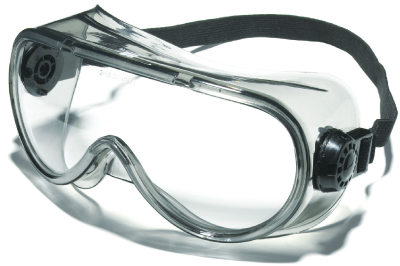 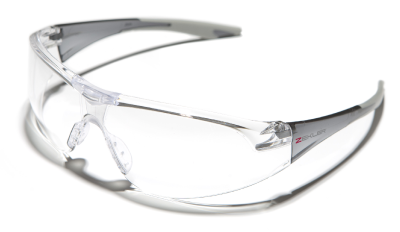 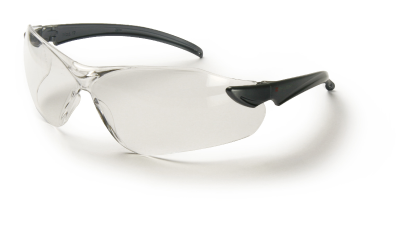 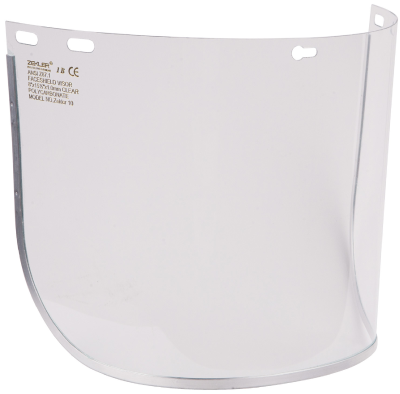 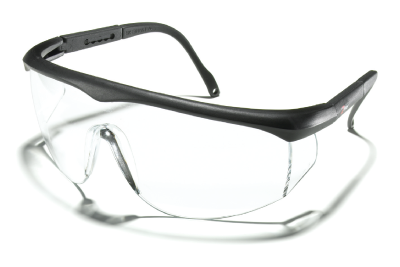 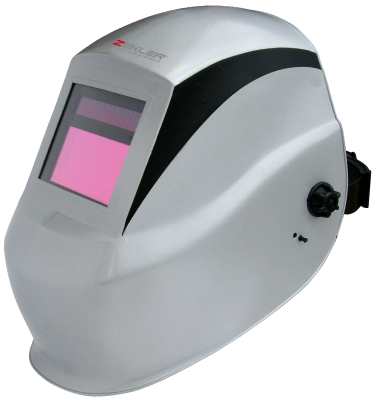 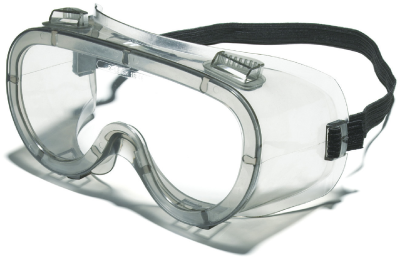 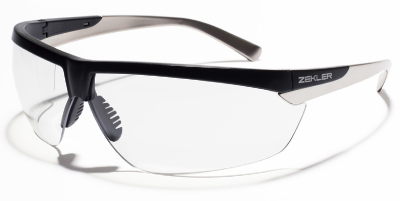 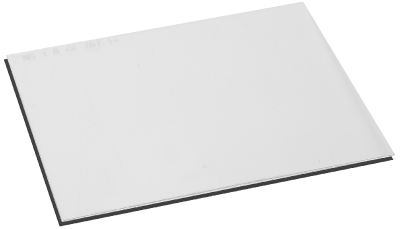 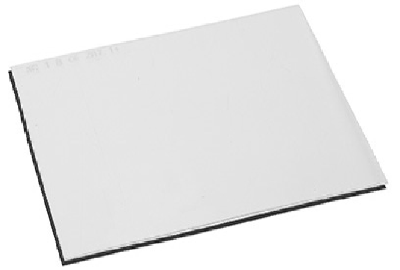 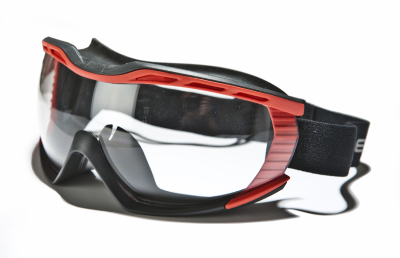 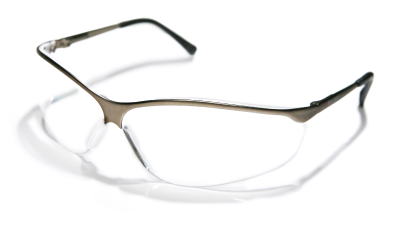 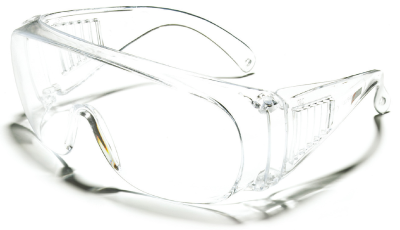 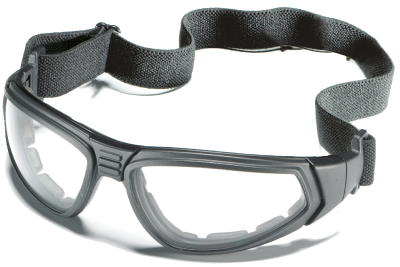 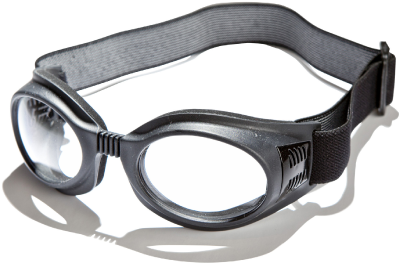 Clear polycarbonate or acetate lens with good resistance to chemicals. 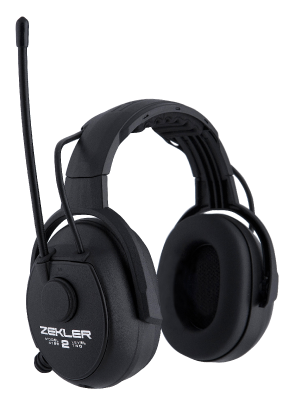 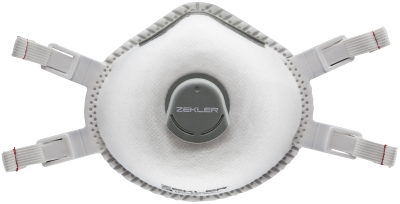 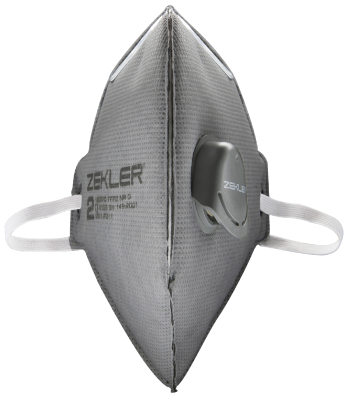 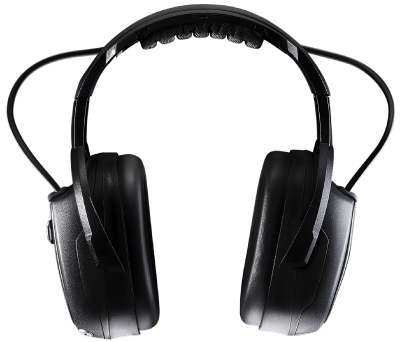 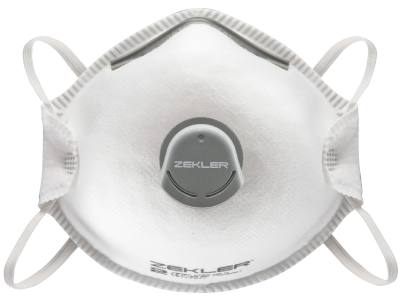 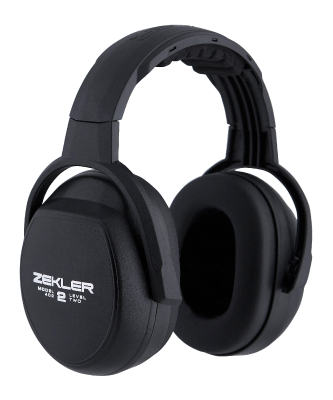 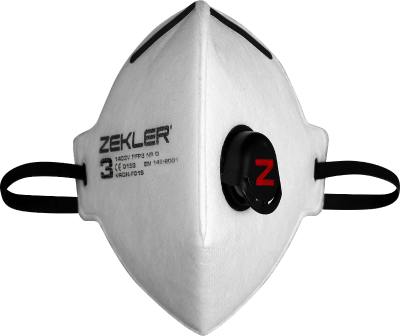 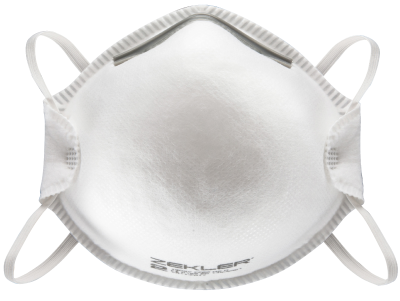 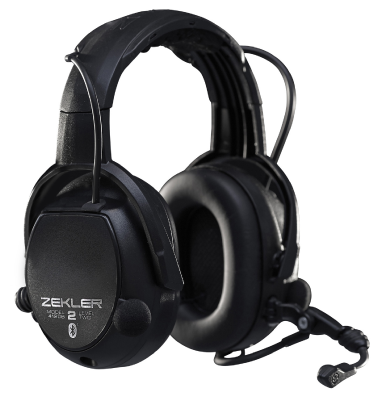 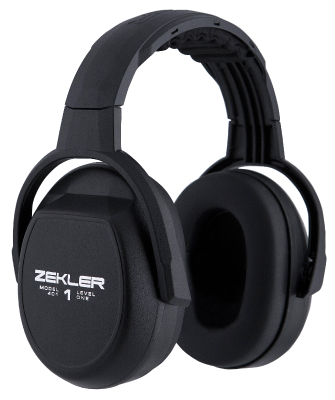 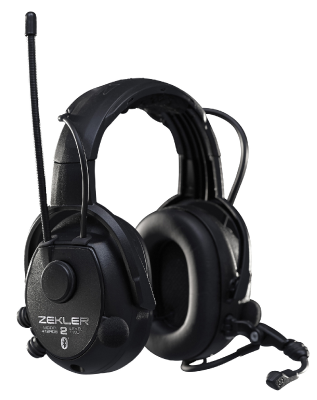 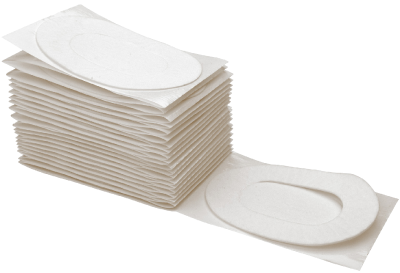 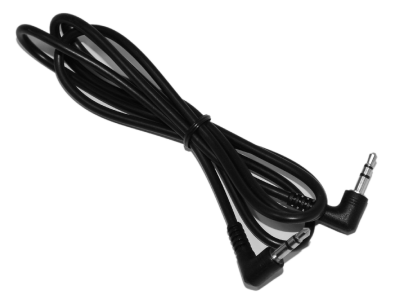 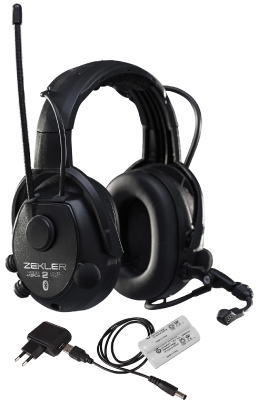 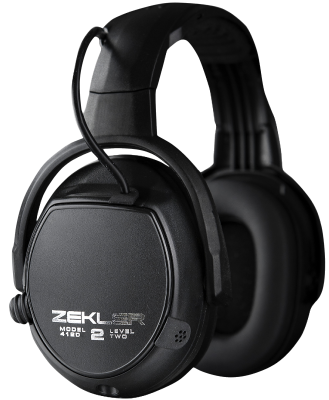 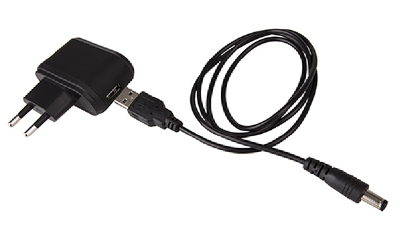 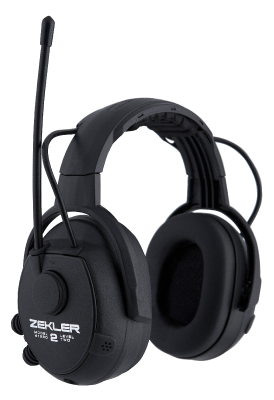 Zekler CR1 contains: 20 pairs of sweat absorbers per bag.Fits Zekler earmuffs 401,402,403 and 412. 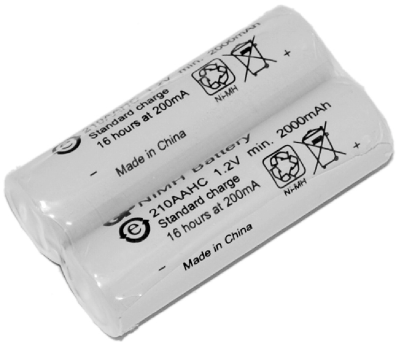 1 pair of rechargeable batteries HR6 2100 mAh.Fits Zekler earmuffs 412RDB, 412RDBH, 412DB, 412DBH. 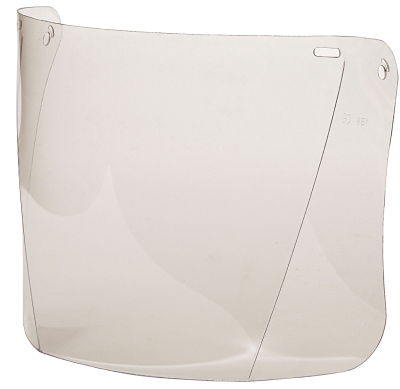 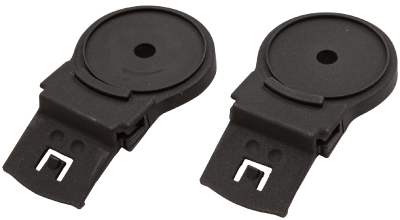 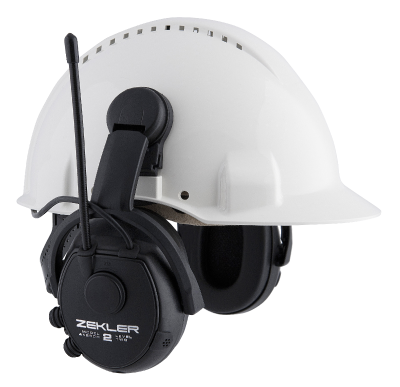 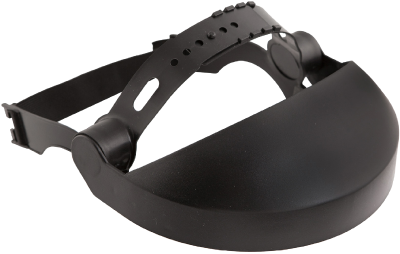 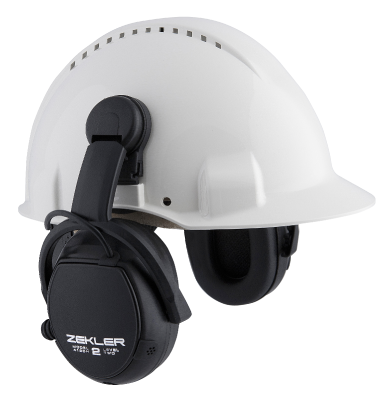 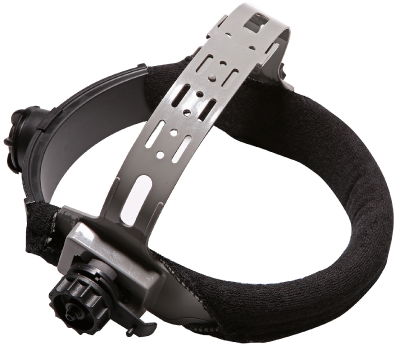 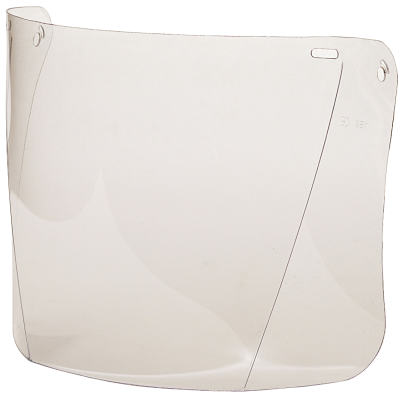 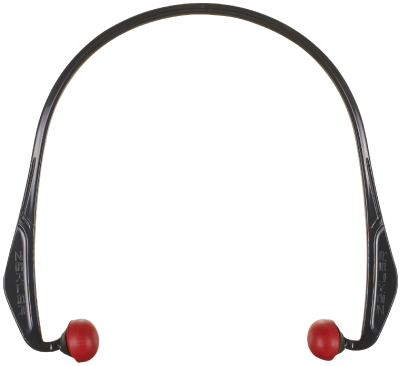 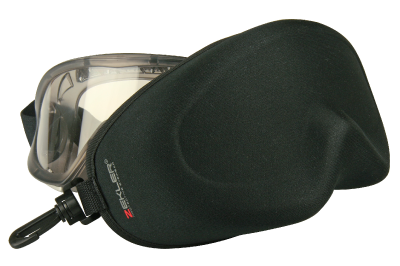 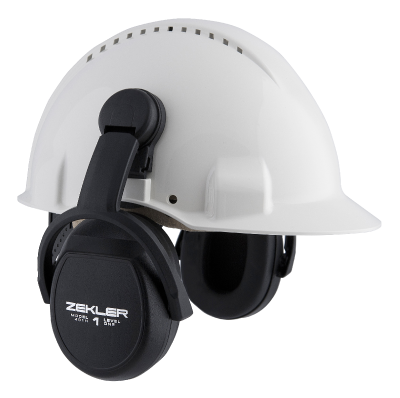 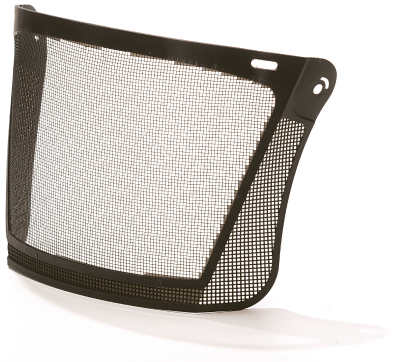 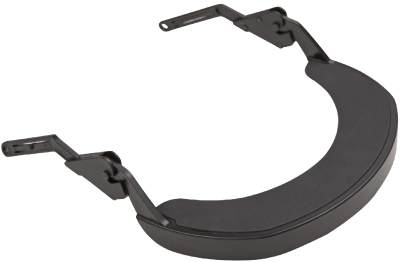 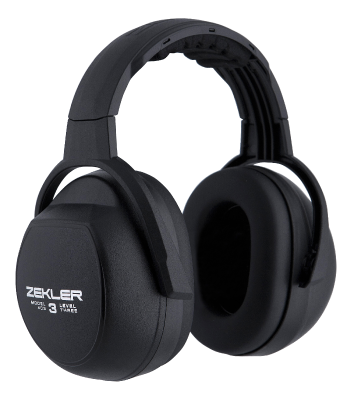 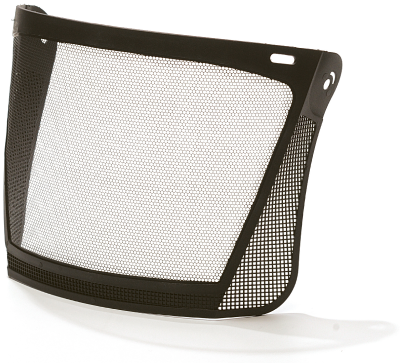 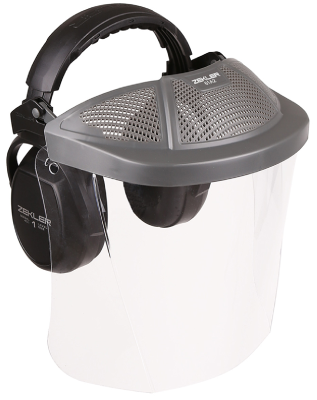 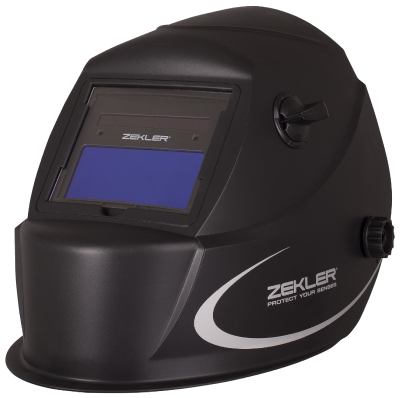 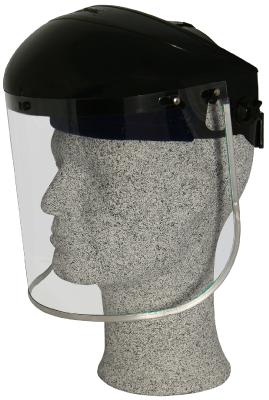 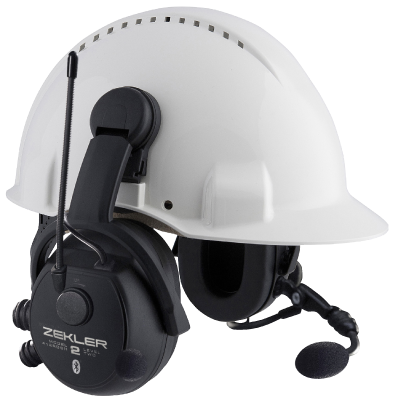 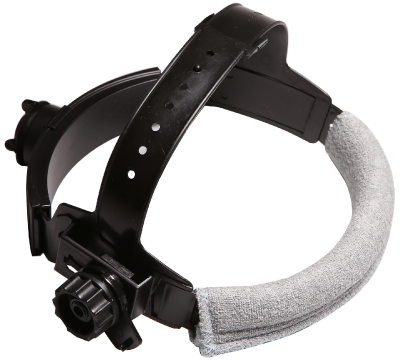 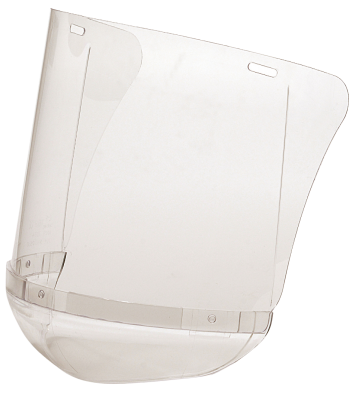 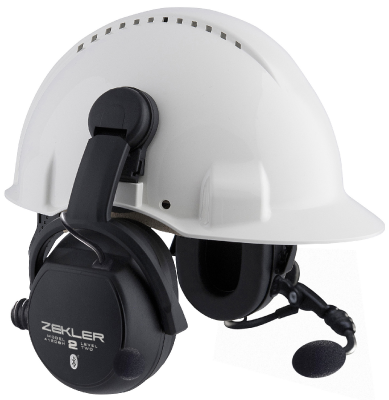 Including wind guard and fitting.Fits Zekler hearing protection 412RDB, 412RDBH, 412DB, 412DBH. 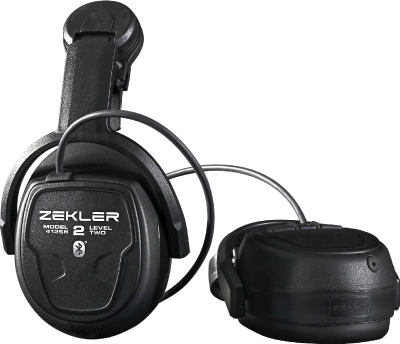 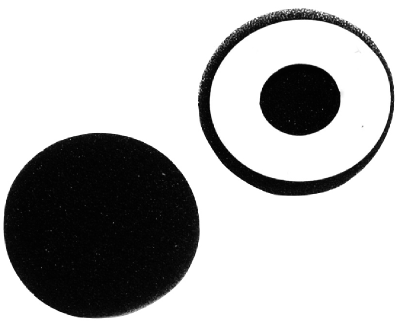 For Zekler hearing protection 412RDB, 412RDBH, 412DB, 412DBH.